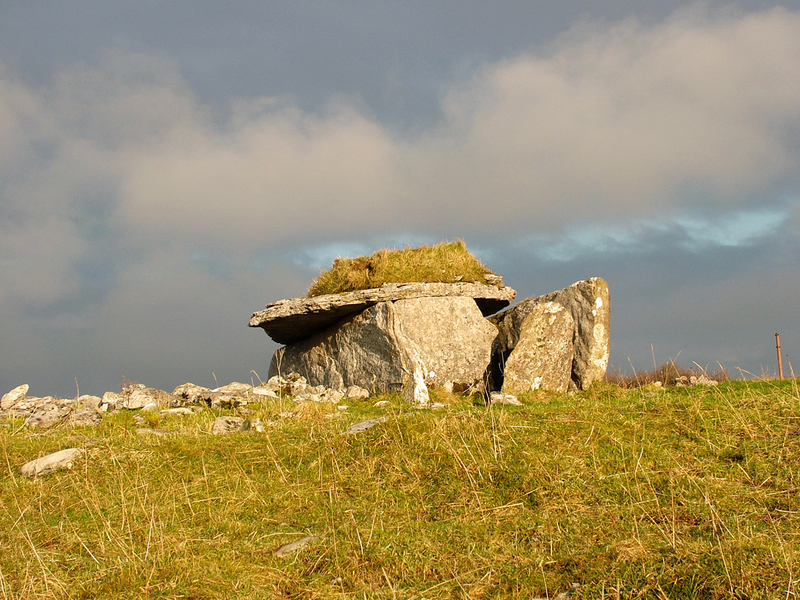 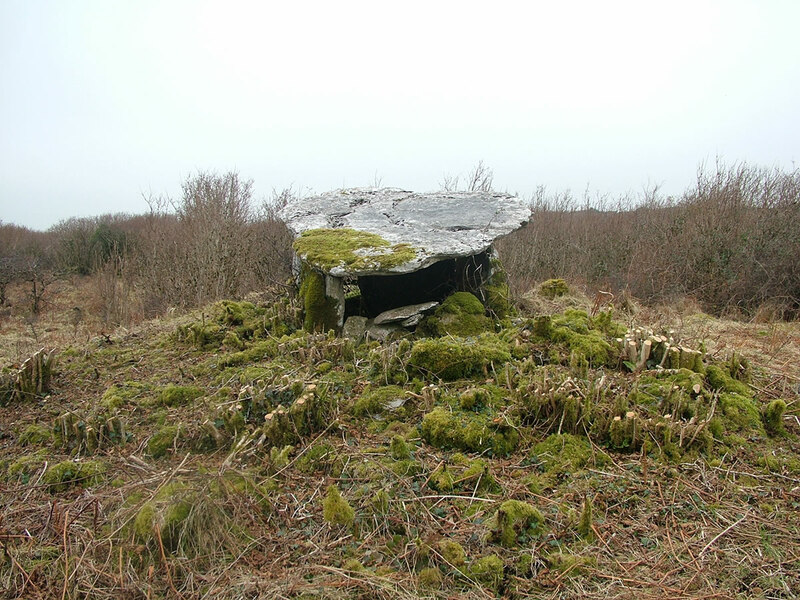 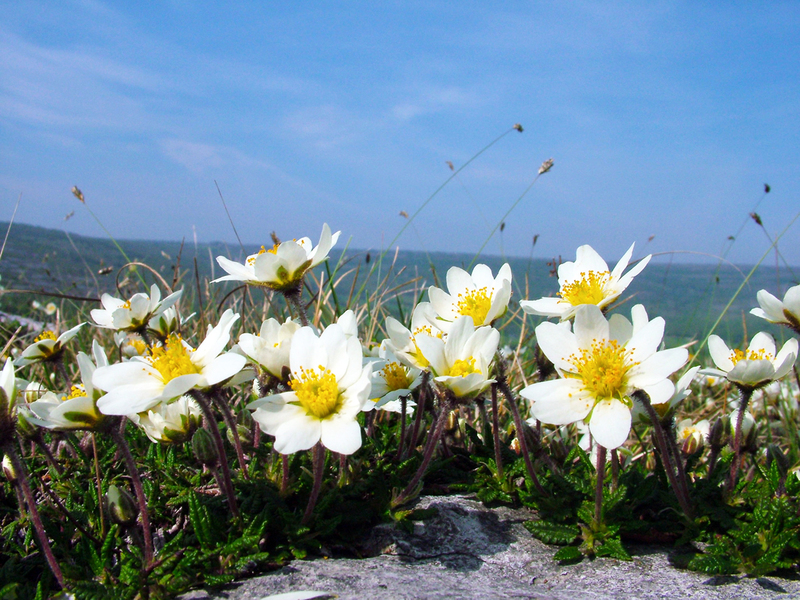 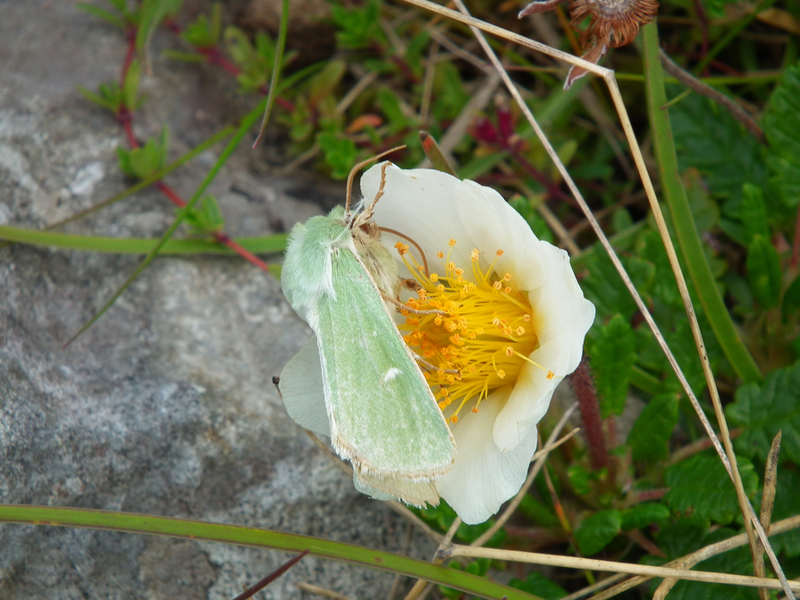 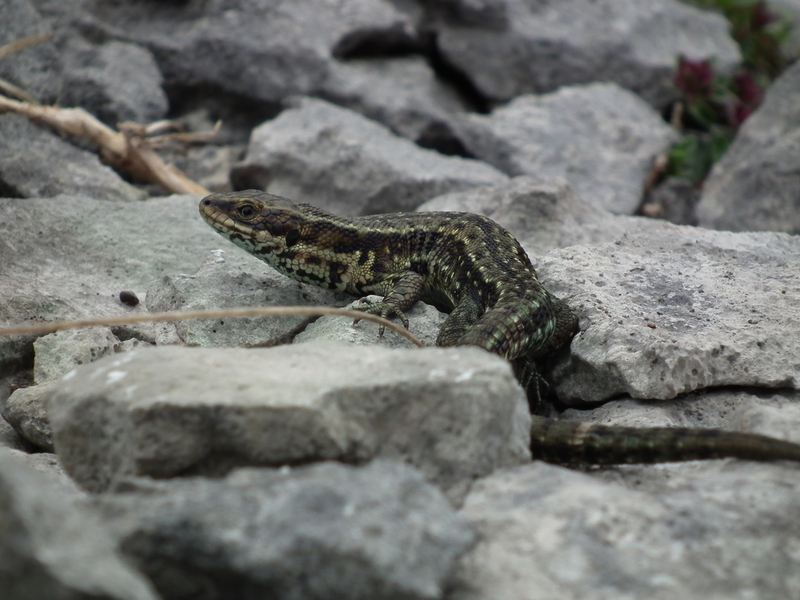 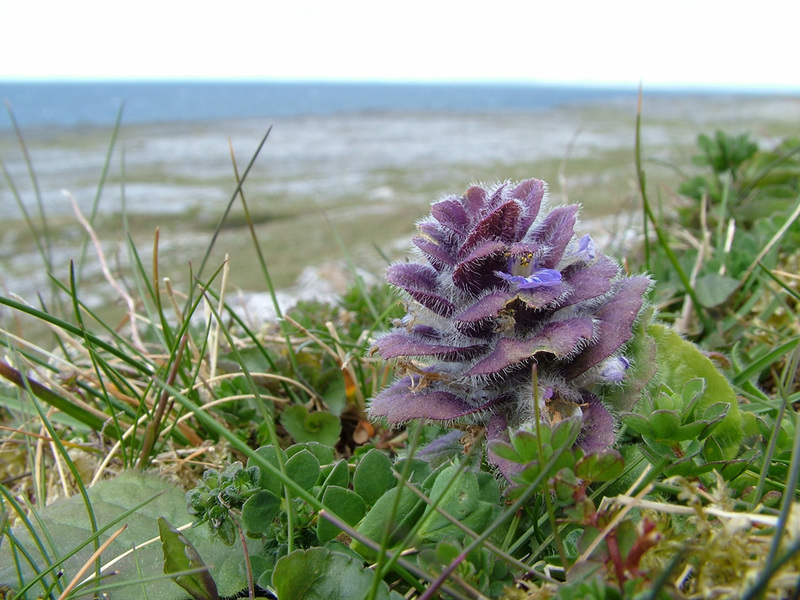 The Burren Programme has developed over a number of years — way back since the 1990s in fact — and evolved through various forms during this time. 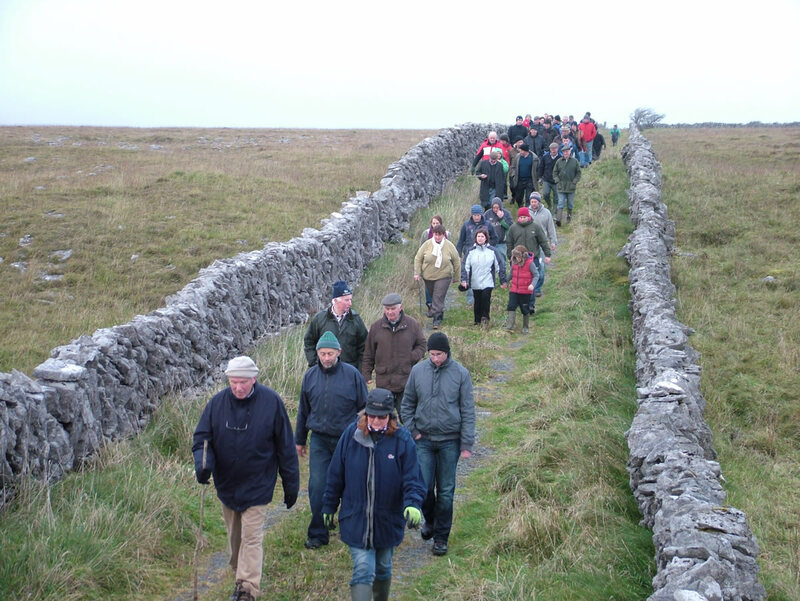 The success of the programme is built on the input of a lot of people and organisations over a long time, and required a great deal of patience, commitment and mutual respect on the part of all those involved as they pursued a shared vision for the future of the Burren and its people. 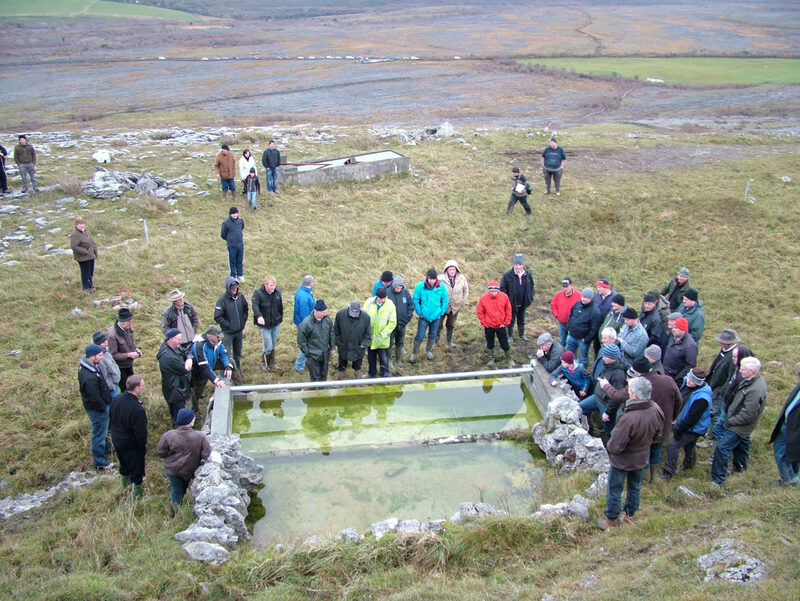 The first seeds of the programme were sown in the late 1990s when local farmers, in conjunction with Teagasc, University College Dublin and the National Parks and Wildlife Service, came together to agree on a research project into The Impact of Agricultural Practices on the Natural Heritage of the Burren. 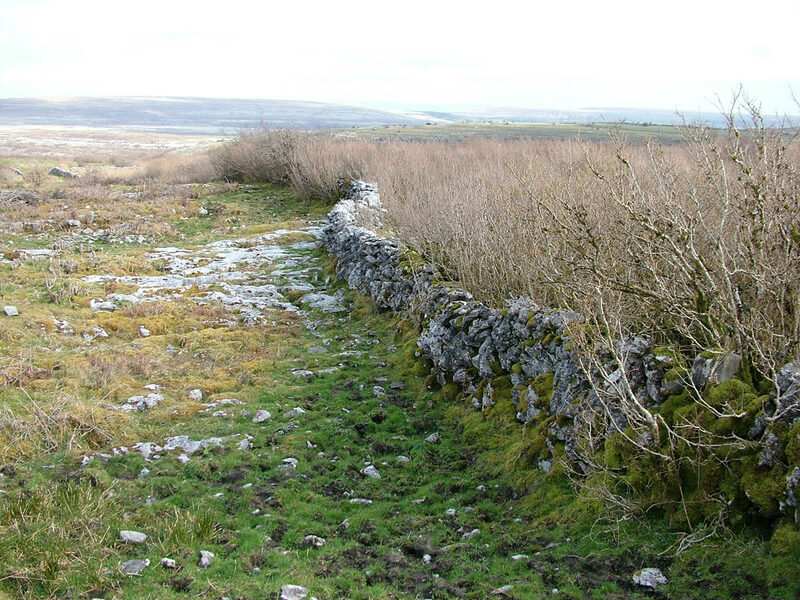 This PhD research project was later published by Teagasc in book form as Farming and the Burren (Dunford, 2001). 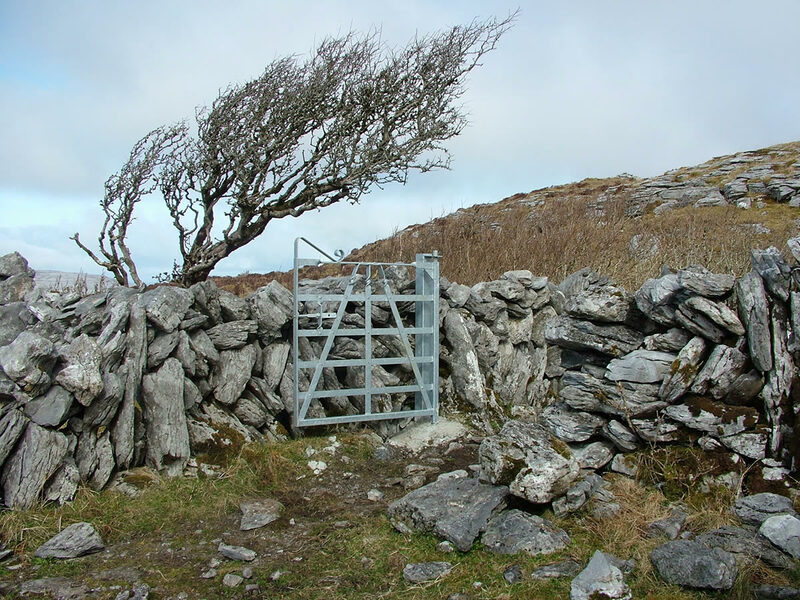 It highlighted the important role that farming plays in supporting the rich biodiversity and cultural heritage of the Burren, and also the worrying breakdown in traditional farming systems and the habitats dependent on them. 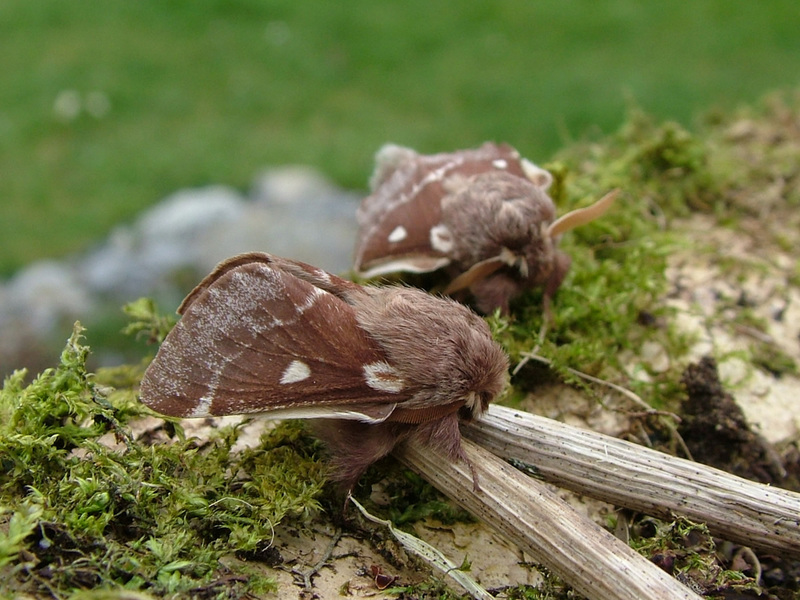 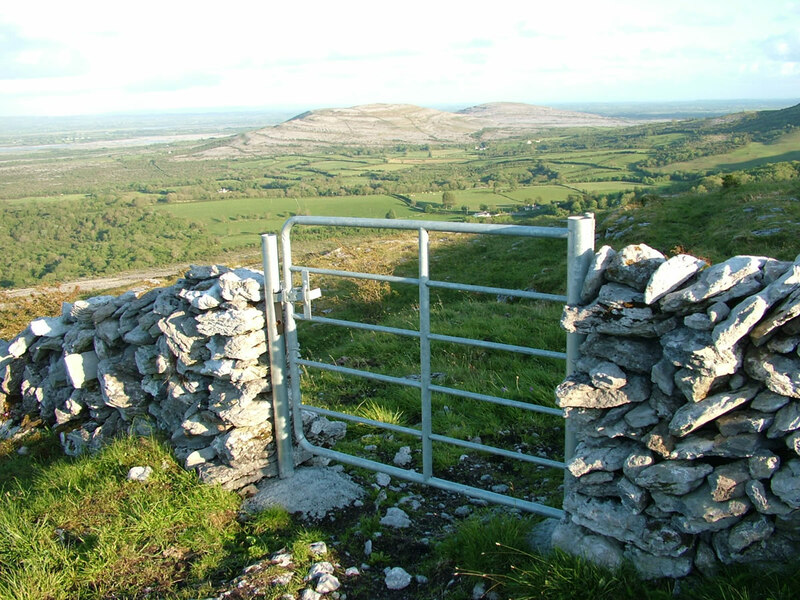 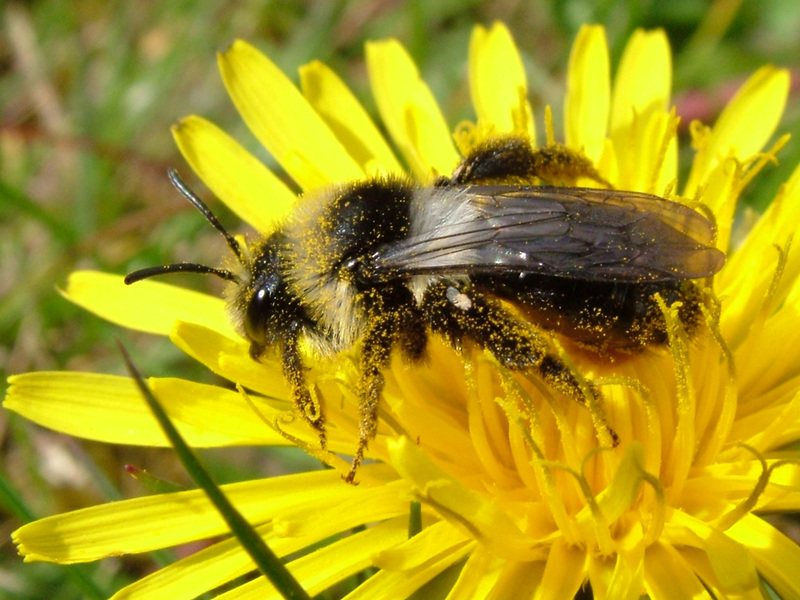 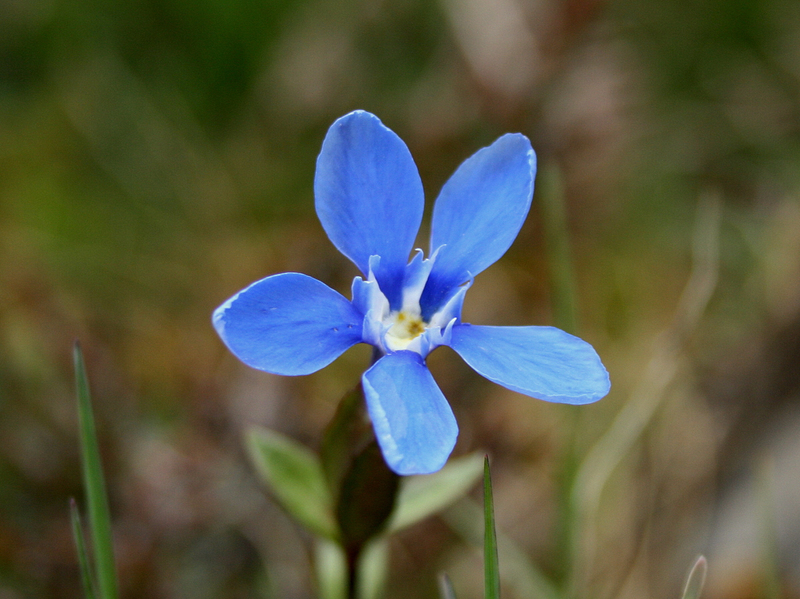 The original partners — NPWS, Teagasc and Burren IFA — came together again in 2004 to secure funding from the EU LIFE fund to try to address some of the problems identified in the initial research project, and to develop ‘A blueprint for the sustainable agricultural management of the Burren’. 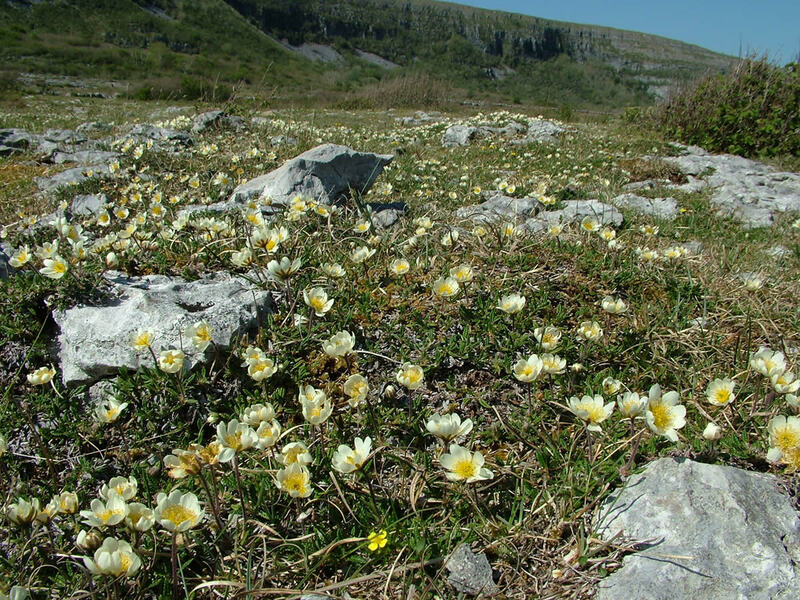 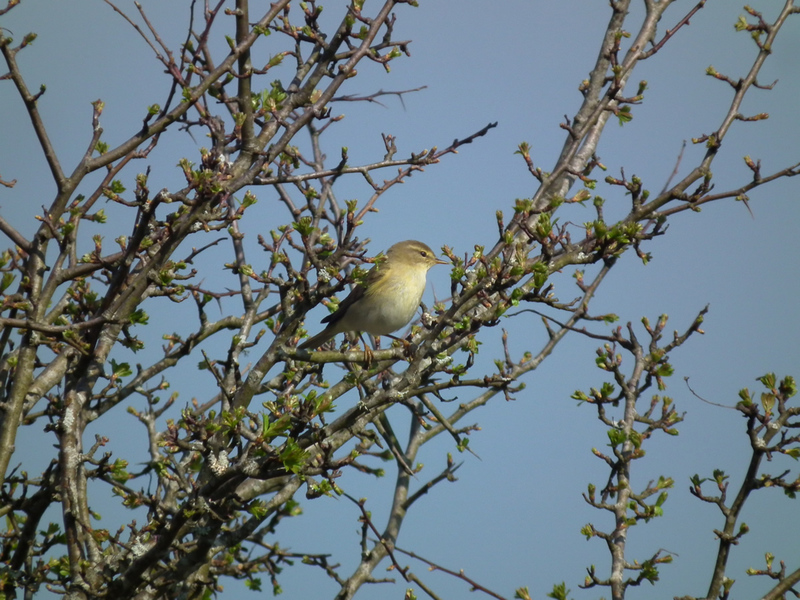 This ‘BurrenLIFE project’ (2005–2010) was the first major farming for conservation project in Ireland and one of the very few EU projects which placed farmers at the centre of the conservation agenda. 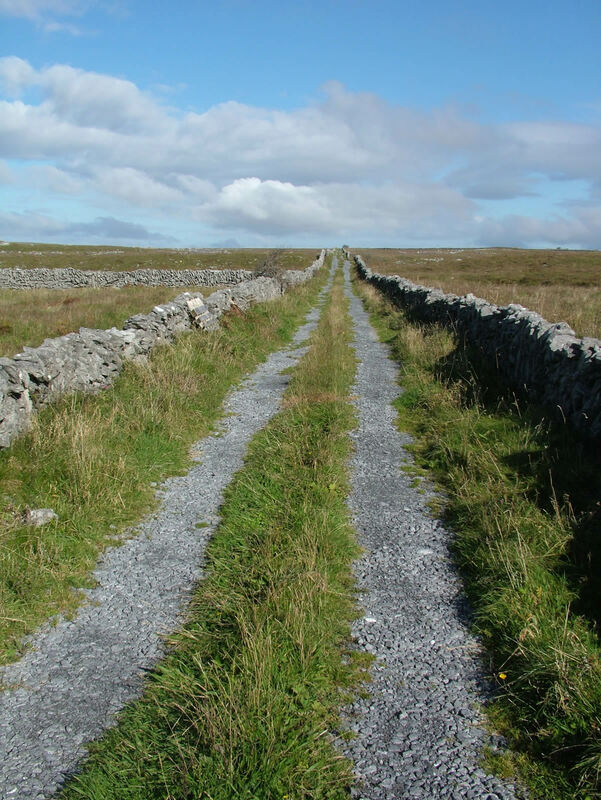 Working on 20 Burren farms (c.2,500ha) over a number of years, the Burren LIFE project successfully developed a tested, costed blueprint for the Burren and paved the way for the roll-out of a new programme to tackle the most pressing issues impacting on the region. 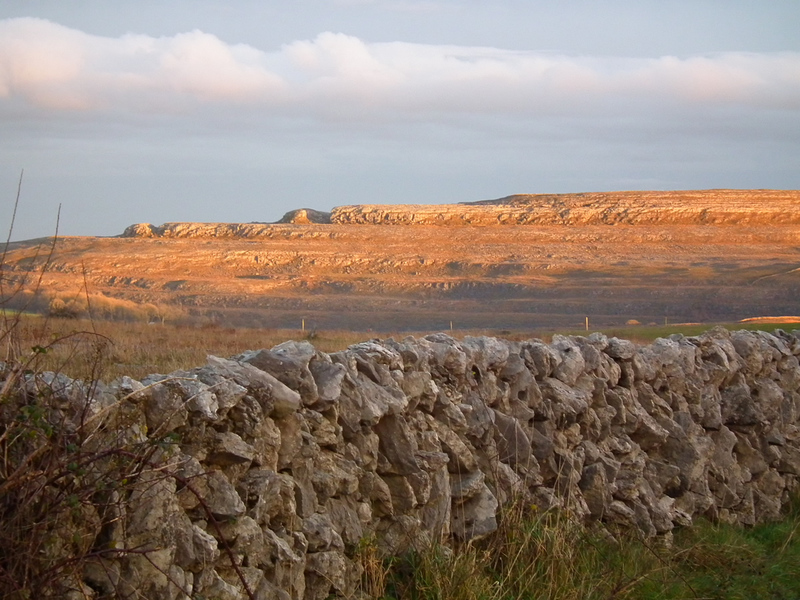 Arising from the success of the BurrenLIFE project, the Burren Farming for Conservation Programme (BFCP) was launched in 2010 by its funders, the Dept. 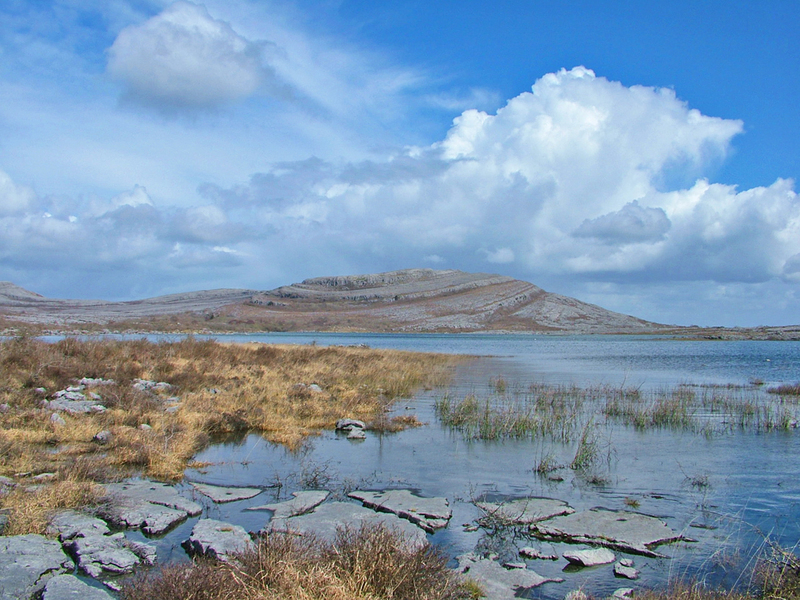 of Agriculture, Food and the Marine and the NPWS of the Dept. 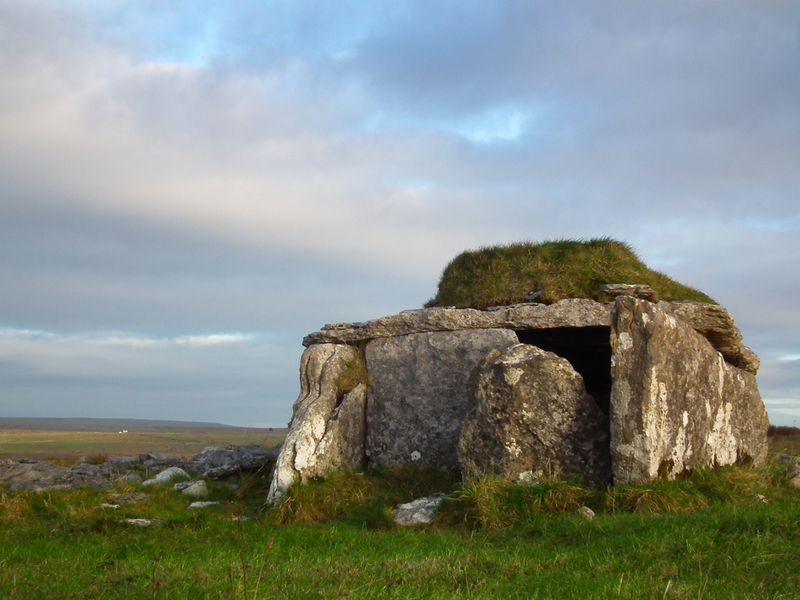 of Arts Heritage and the Gaeltacht. 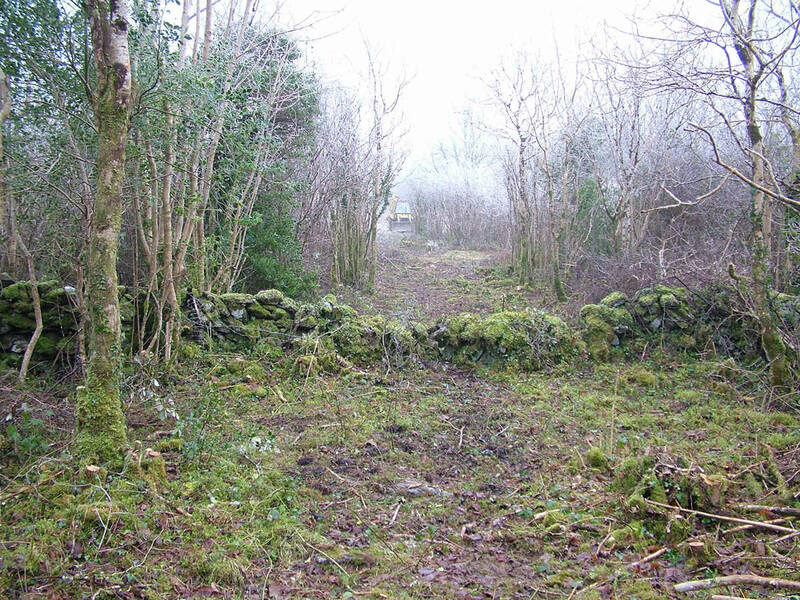 The BFCP ran from 2010 to 2015. 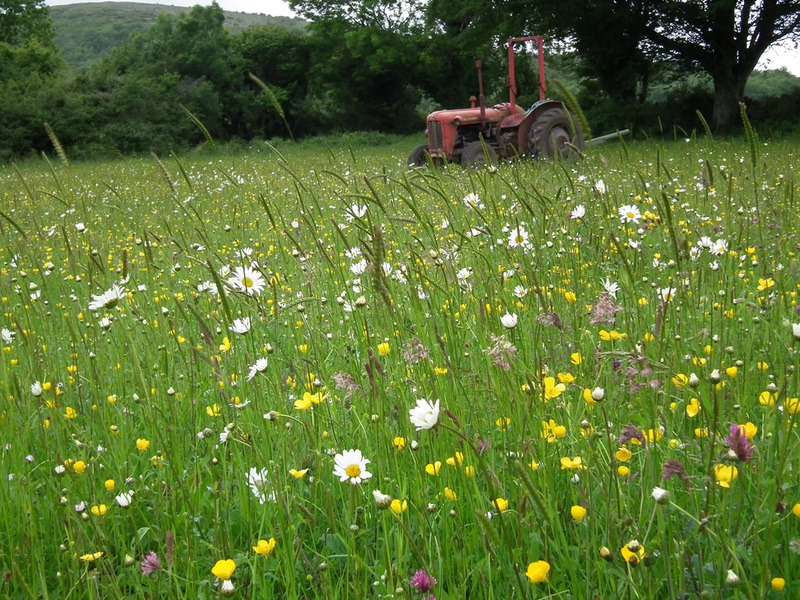 It worked with 160 farmers on 15,000ha of prime Burren habitat. 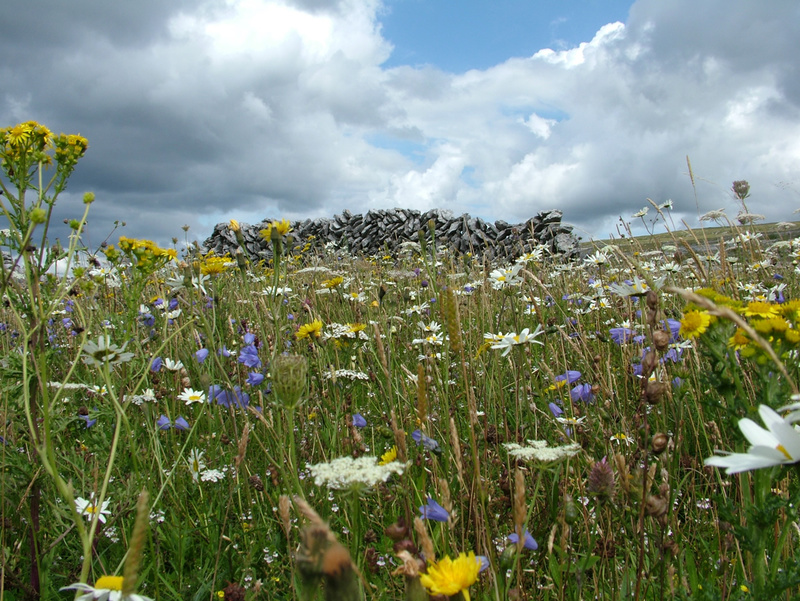 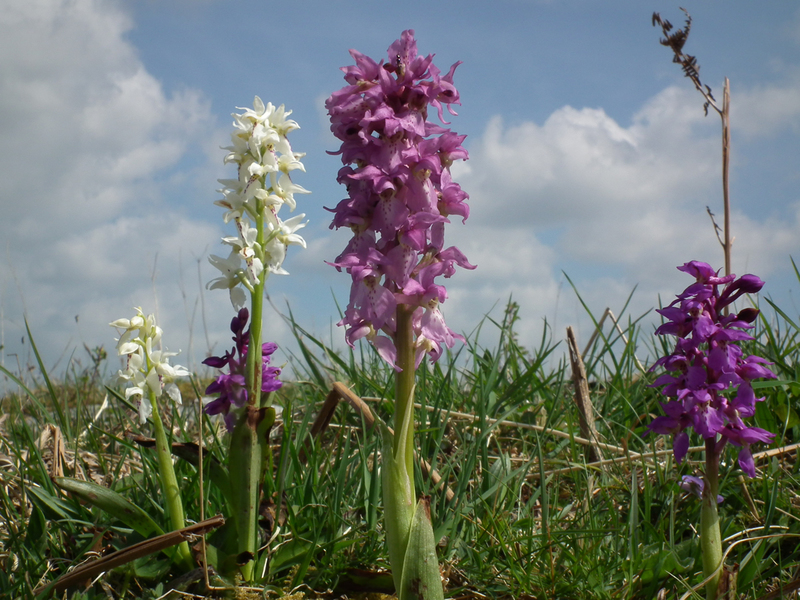 It built directly on the lessons learned during BurrenLIFE and worked in a very creative way to support and incentivise farmers to maintain and enhance the habitats of the Burren, effectively tackling many of the issues identified in the original research project over a decade previously. 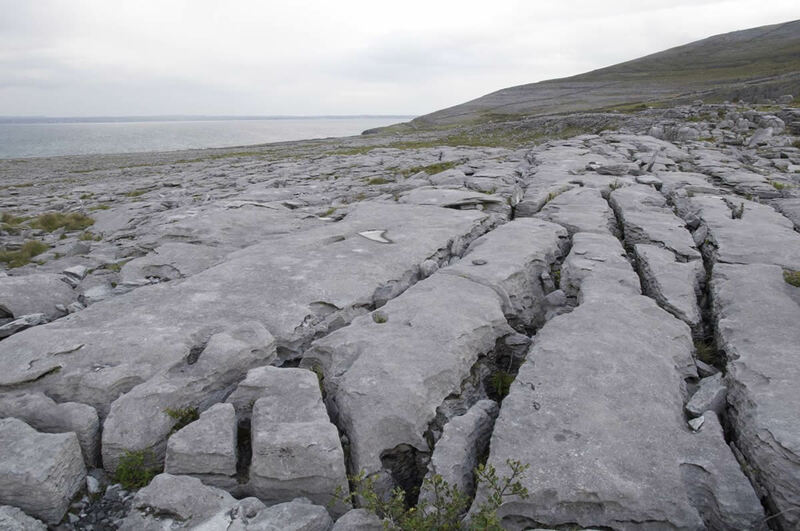 The Burren Programme, started in 2016 with 200 farmers, is a natural progression of the BFCP and will continue to work closely with farmers, advisors and the EU, DAFM and NPWS to implement solutions to help manage and protect the Burren.